The Project consists of Create. a Global. Service. Drone Sharing. It is a rental model. Drones used to transport people with Auto Guide .The Members can rent the Drone for short periods of time. They are very attractive and "the perfect vehicle for urban and extra-urban mobility of the future. The Project consists also in to Create. 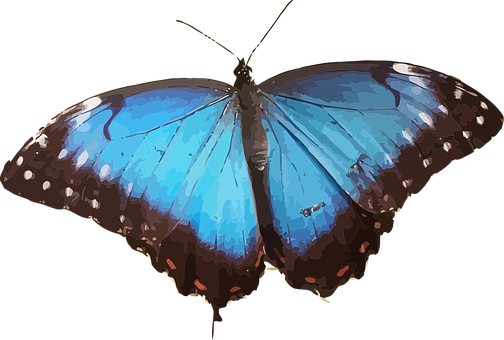 the Drone Butterfly Taxi Prototype . Start of production of the first. fleet of drones. the constitution of the company. Management in multi property "Are around prototypes be work perfectly, so .as can be an occasional access to a vehicle of a different type from the one we use every day. L ' organization of rent Drones can be a business or a user organization that can be organized as a society,, cooperative, or ad hoc grouping. Drone sharing services they could have been activated in over a thousand cities of the Earth . A team of experts for the Design. Construction, the Global Sharing service in a short time will have straodinario success. Support the International Crowdfunding Platform whit Focus Ocean and Sea for Creative Project . If you are an SeaLove , Creative Team, Musician, Writer , Filmmaker, Creative Entrepreneur, Artist ,Editor, Designer, Producer, Ships Builder , Seaman or Startup and you’re ready to be part of a Collaborative Community for to accelerate Your Creative Idee . 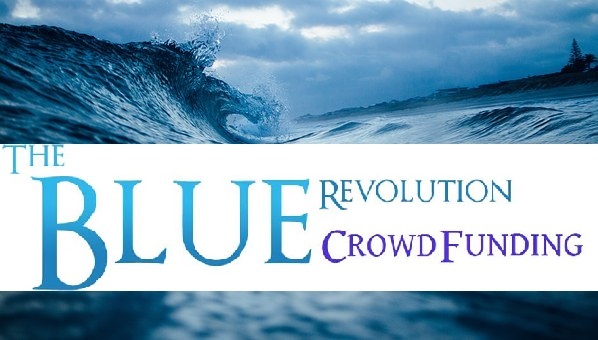 Community of friends of the Ocean and Sea for to grow Ideas and a Better World “ Create Your Fundraising Campaign Share with Friends and Family , Tell or Support the Ideas You Believe . Join You Grow the Community and help to Spread Love, Culture and Respect for the Ocean and Sea. Sign up, Discover a New Way to Live the Ocean and Sea Social and Participative.